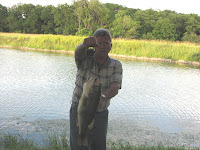 So far, Denny has caught all of the biggest fish here, here are some of the photos. 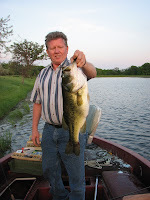 This entry was posted in Uncategorized and tagged bass, bed and breakfast, fishing, getaway, relaxation by admin. Bookmark the permalink.